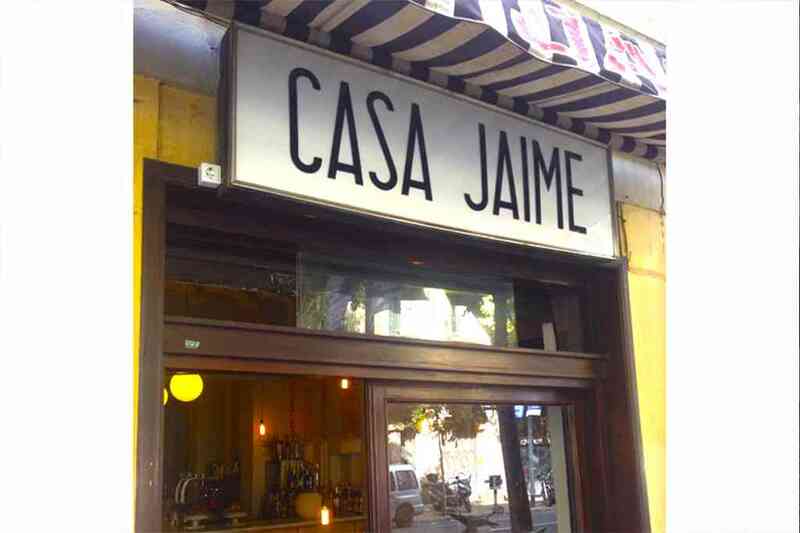 At Casa Jaime we serve Catalan, Spanish and Mediterranean cuisine. We serve breakfasts, lunches and dinners. 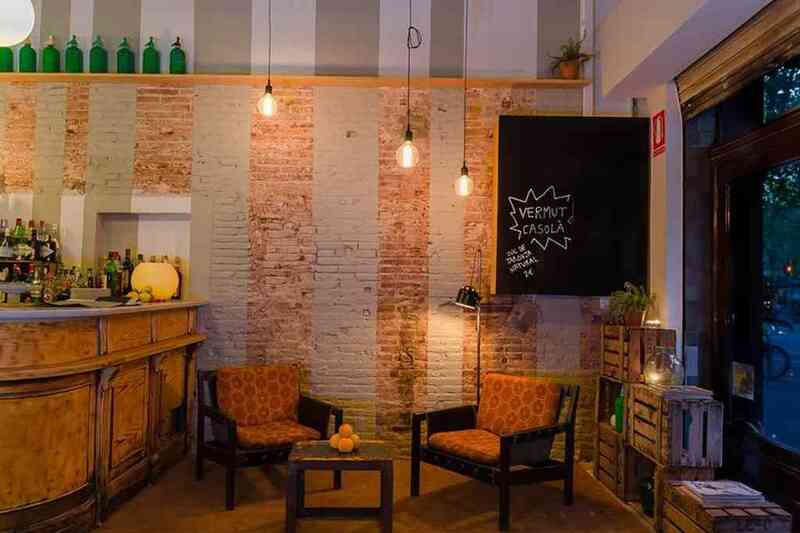 Enjoy our homemade dishes in the cozy atmosphere of the Eixample neighborhood. 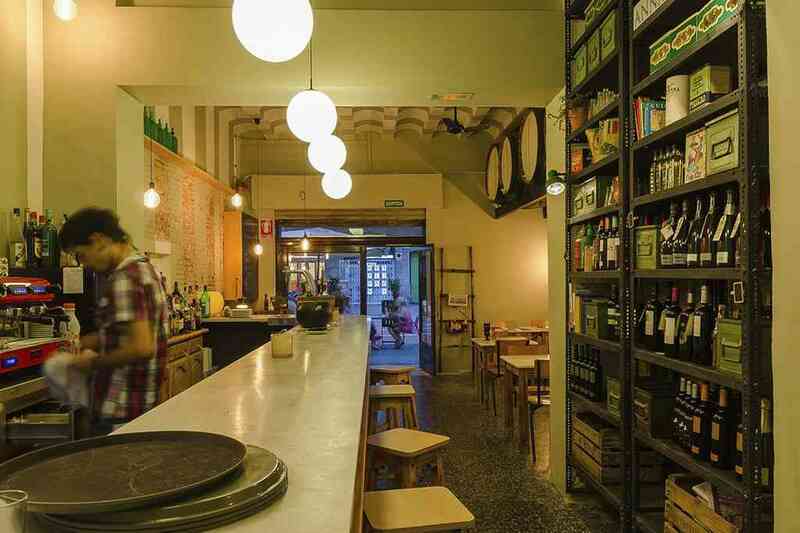 We have seasonal dishes and the popular Spanish tapas. Do not forget to try our cakes and desserts. We offer a daily menu at noon from Monday to Sunday.